We must be optimistic to undertake the demanding work of solving the great challenges ahead. The only way to know what, where, and how we can best contribute is to fully understand the current conditions from a perspective of possibility. But communicating over and over how bad things are getting creates a self-fulfilling prophecy. 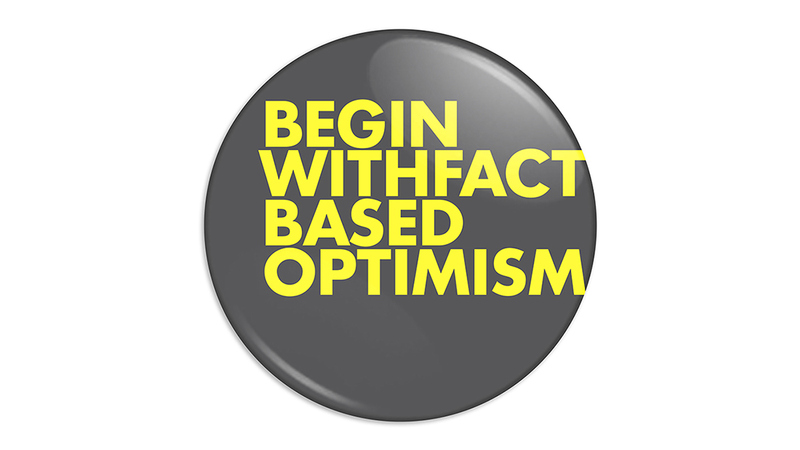 To be an optimist is to understand that when things get bad, we need leadership. Communicate how good things could be and you create a culture where people invest in one another and the future. 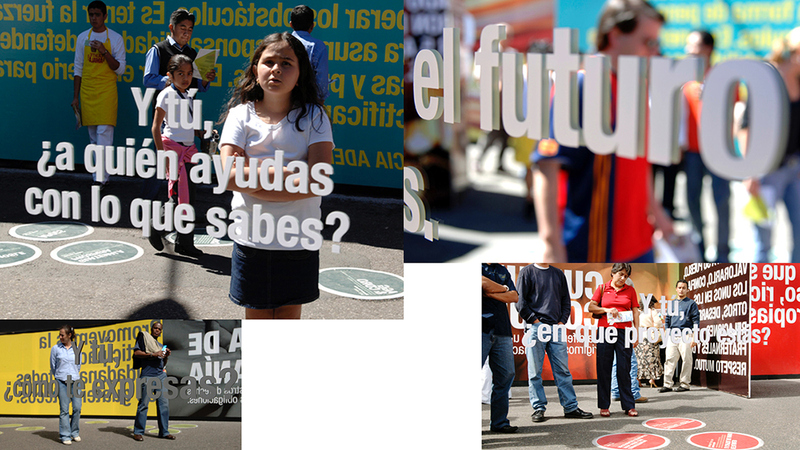 How do we design a social movement to imagine a better future? 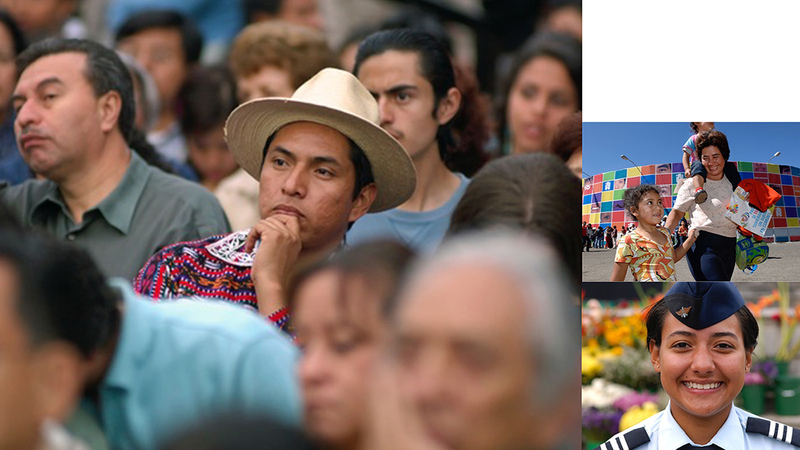 In 2004, after almost four decades of civil war, peace was new to much of Guatemala. 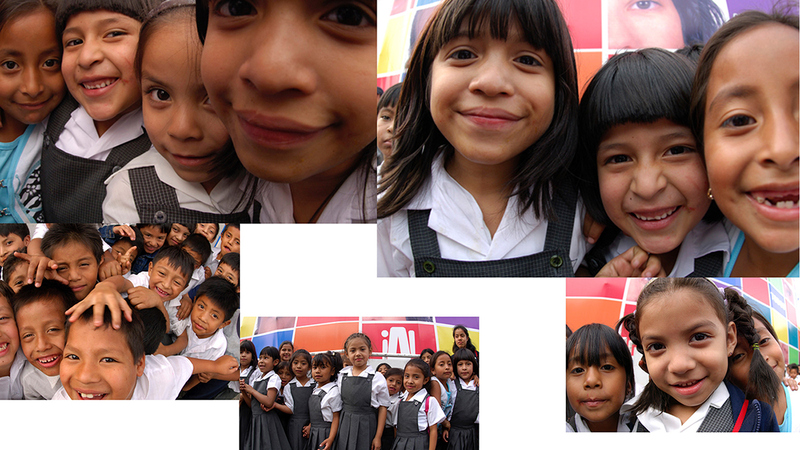 The country’s minister of education asked us to join a group of Guatemalans looking to design a better future. 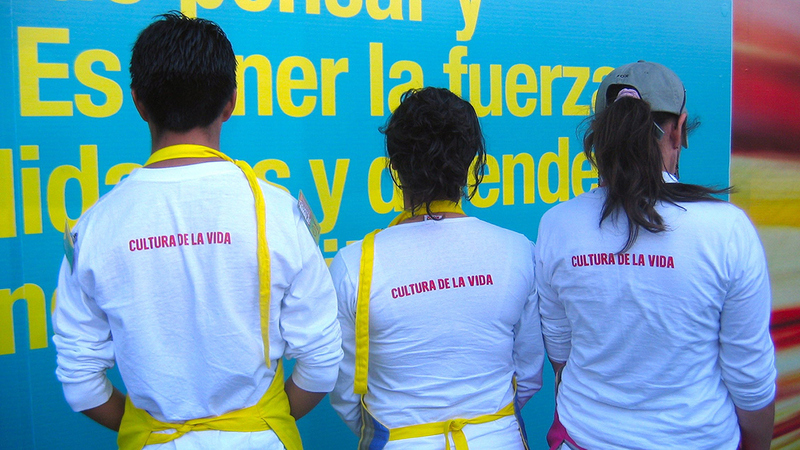 Our aim was to demonstrate that this process was already in progress, with many Guatemalans working to build their country’s future. Our strategy allowed these diverse activists to come together, see one another, and reinforce what each of them was doing. 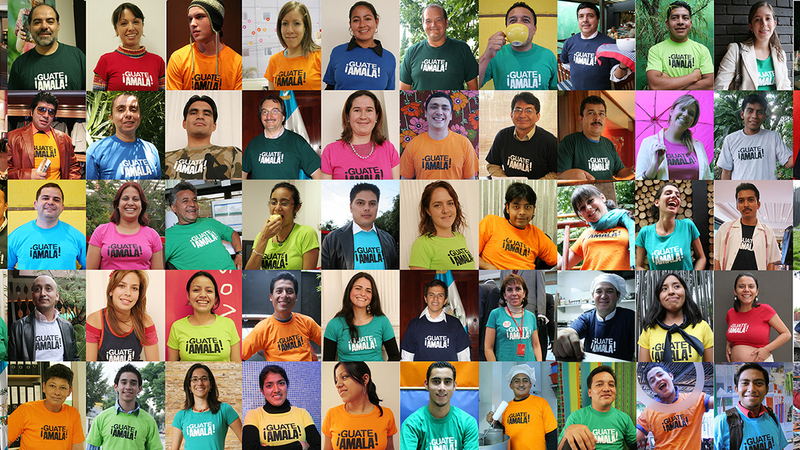 Together we created a movement: the ¡GuateAmala! 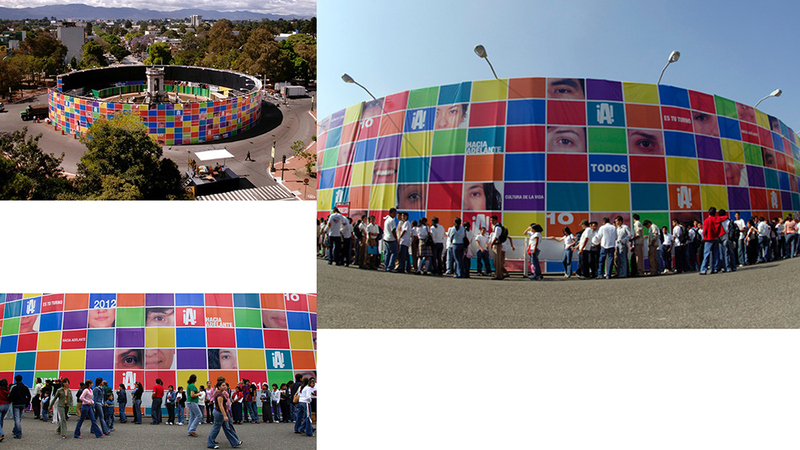 (Love Guate) Movement. ¡GuateAmala! 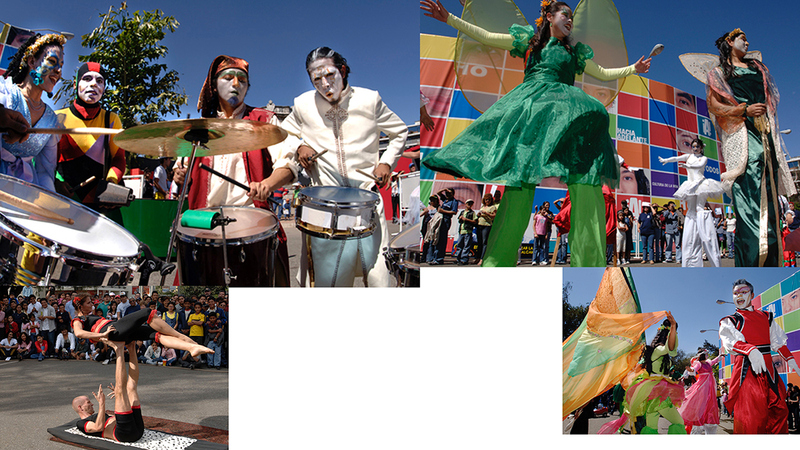 Guatemala, 2004–present, in collaboration with an independent group of Guatemalan citizens The GuateAmala Project In 2004, after almost four decades of civil war, peace was new to much of Guatemala. 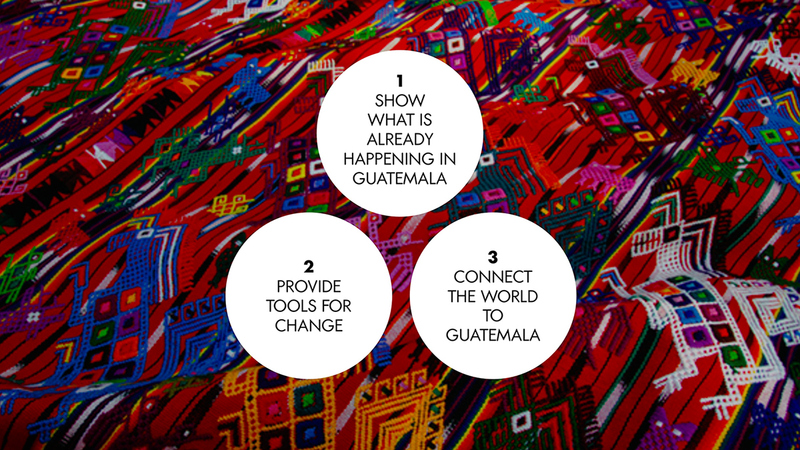 The country’s minister of education asked us to join a group of Guatemalans looking to design a better future. Our aim was to demonstrate that this process was already in progress, with many Guatemalans working to build their country’s future. Our strategy allowed these diverse activists to come together, see one another, and reinforce what each of them was doing. 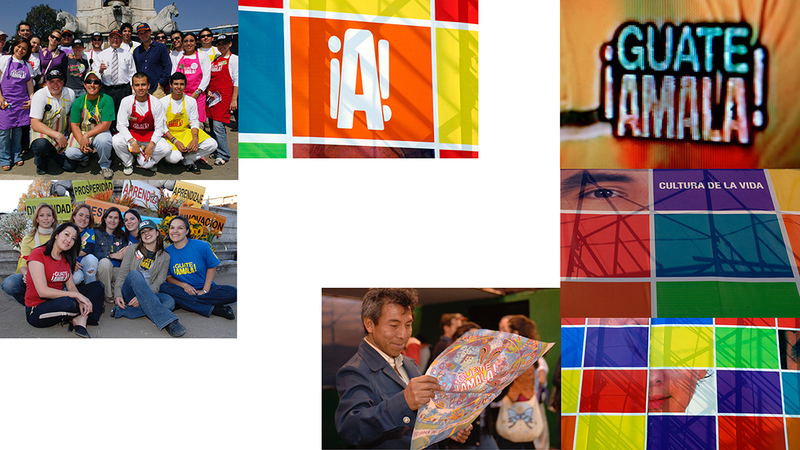 Together we created a movement: the ¡GuateAmala! 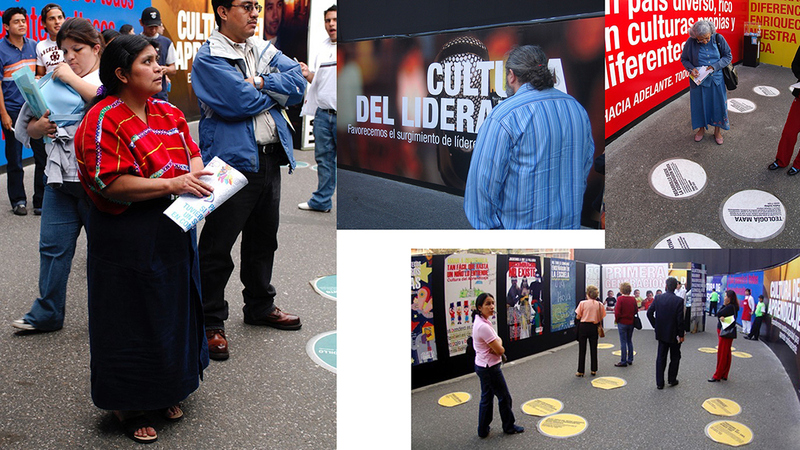 (Love Guate) Movement.